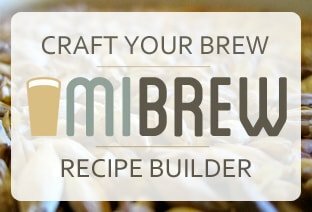 If you are a new brewer looking for a kettle, then look no further! 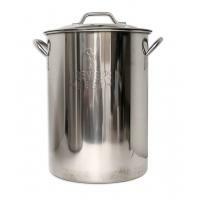 This stainless five-gallon (20 quarts) economy kettle is perfect for any new brewers or extract kit brewers. 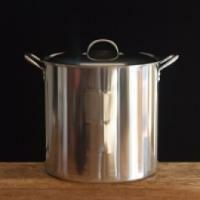 The safe, quality stainless steel should last a lifetime!